WE DON'T JUST PUMP OUT PARTS. WE ENGINEER TO MAKE THEM BETTER. 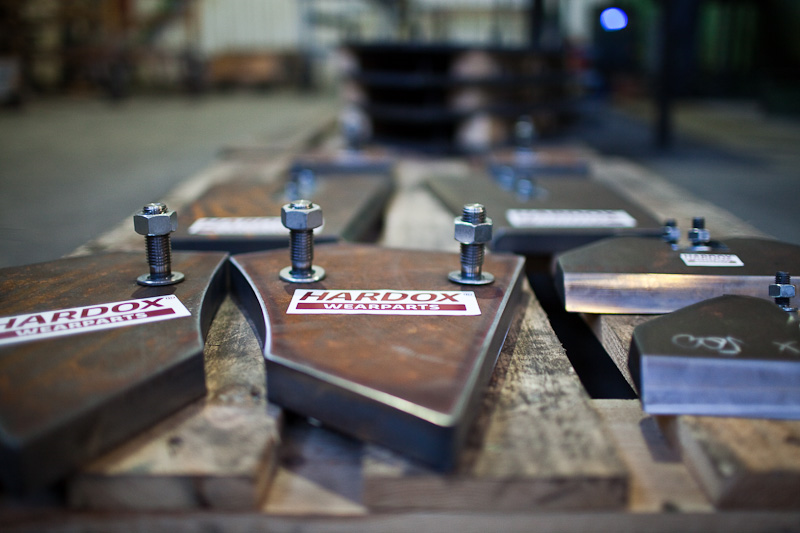 Real Steel is a member of the Hardox Wearparts network — dedicated experts using state-of-the-art techniques and processes certified by Swedish Steel (SSAB). We have the skills to create and redesign solutions that enhance performance and optimise value. We work closely with SSAB to provide industry-leading support for our steel and design solutions. 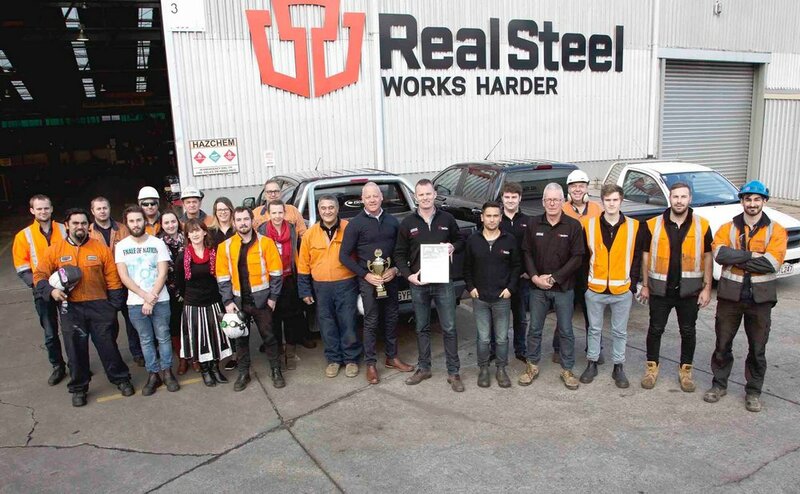 Real Steel has been a certified member of Swedish Steel's Hardox Wearparts network since 2011. We are committed to providing wear part solutions which will increase efficiency and reduce running costs for our customers. Over 40 years Swedish Steel have continued to develop and improve Hardox steel. Our partnership gives us direct access to this expertise to solve your wear problems to deliver increased service life of up to ten times or more. Business can be tough. As your equipment takes a pounding every day, you probably wonder if your wear parts are giving you maximum uptime and minimum running costs. 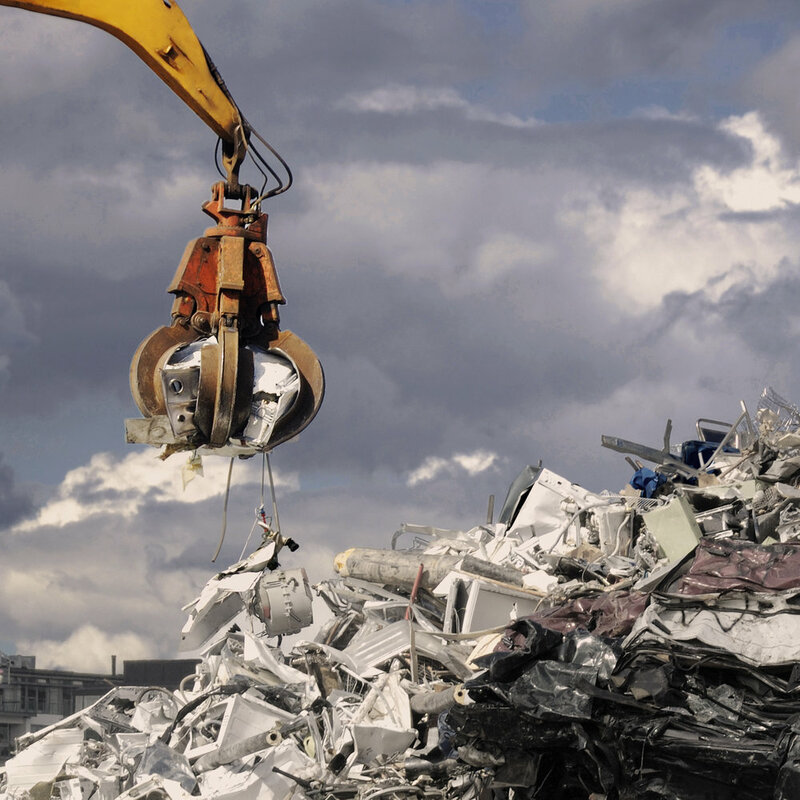 With Hardox, you can be sure that you're getting the lowest possible cost-per-hour from your equipment. Calculating component wear and optimizing your choice of wear plate just got easier, thanks to Real Steel and SSAB’s innovative WearCalc software. This powerful prediction software lets us quickly and easily calculate the relative service life for all Hardox wear parts of different grades, so you can choose the best plate for your needs. WearCalc predicts erosion and impact wear as well as sliding wear. Our redesigned cage mill rotor discs made from Hardox 550 increased the total wear life by three times and reduced production costs by 30 percent over the previous AR400 solution.